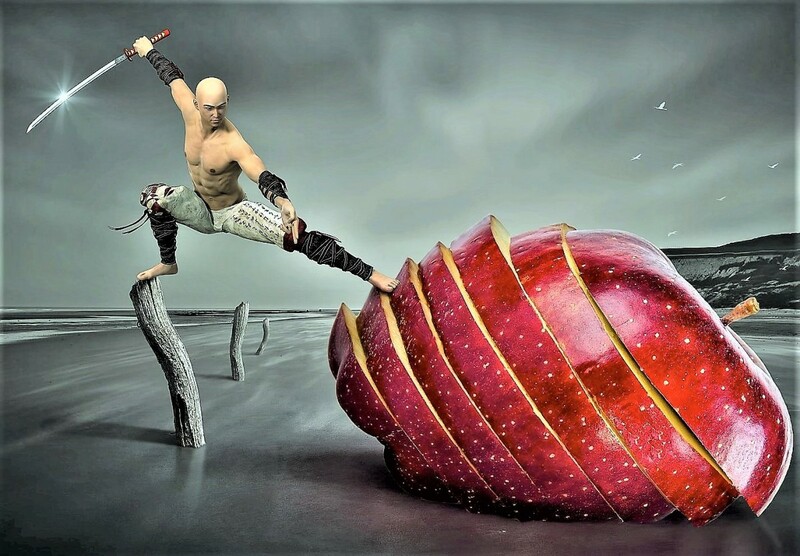 I'm not sure about you, but for me fitness doesn't come naturally. Having a fitness band helps to not only motivate me to achieve and improve upon my fitness goals, it also simply helps me to remember it. As someone who has lost over 50 pounds in the last year I can vouch for their effectiveness. That being said not all fitness watches are made equal. Some of them are frustrating to work with and simply don't get the job done. Others lack the necessary PC applications to work with my on-the-go lifestyle. Over the last couple years I've had the chance to try just about every one on the market. Below I'll tell you what to look for and go over a few of my favorites. 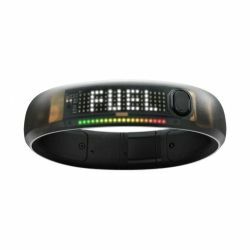 The Nike FuelBand is a great addition to your workout since it tracks everything you might need. This sport tested accelerometer sends all your data into NikeFuel. It also doubles as a watch. It does not matter what your activity is, this band will track it. This might include the expected activities like running and walking, but it will track anything else like dancing, frisbee, cartwheels, or any other kind of activity. You can set a goal on the band and it will track you with red and green lights throughout the day. When you hit your goal, congratulations the light is green! You have the option to view your time, NikeFuel you've earned, how many steps you've taken and how many calories you've shed. I personally love being able to challenge myself and beat my old records, or set new goals. Another feature I really like is that it can wirelessly sync to your computer for viewing your results. Or, if you choose, you can plug it straight into your computer via USB. It can be very rewarding to see your results and progress. The Nike+ FuelBand app for mobile phones is free as well. This app gives you the ability to not only compete with yourself but you can share results with all your other activity minded friends, then you can try to beat their results as well. I have tiny wrists and this band fits me quite well. If you are on the larger size, don't worry, it comes with two links that can be inserted for a better fit. It comes with a USB charging cable, a charging stand and the sizing tools. 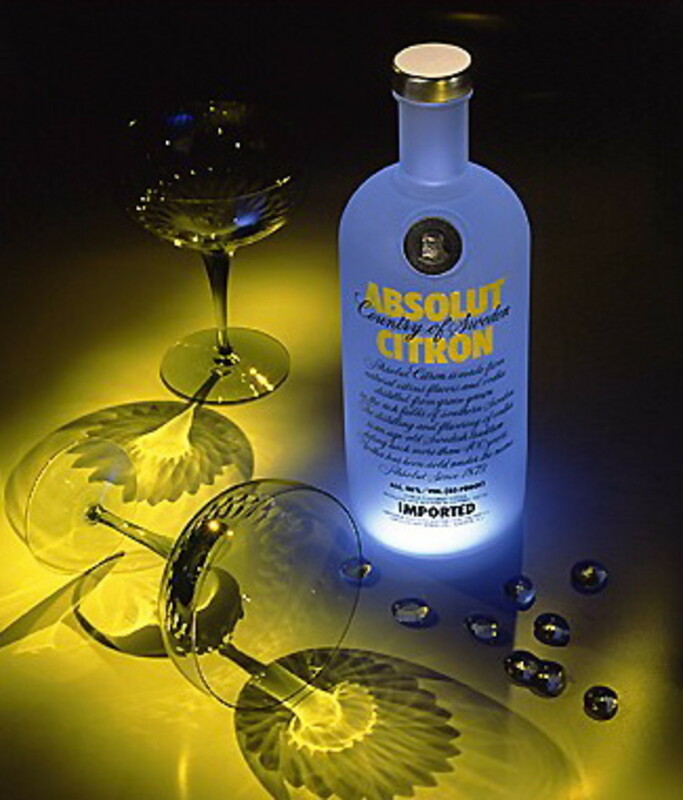 I love that the ambient light sensor detects the light levels around you and will adjust the brightness accordingly. If you are a Bluetooth user, you can use it with this as well. For those out in the elements, this band is water resistant. Check out the UP by Jawbone as an exercise companion. It has the usual features like tracking your activity in regards to steps taken, distance traveled, calories burned and how much time you spend moving versus being idle. However, this cool little device tracks other things as well like your sleep habits and food you've eaten. If you wear it while you sleep, it will detect your micro-movements, and use algorithms to get an idea of how many hours of sleep you got, how long it took you to actually fall asleep and how much time you have spent in light, or deep sleep. This has been very helpful in determining how many times my husband awakens in the night. The one feature that has been helpful to me is the Smart Alarm. It wakes me up silently in the right place of my sleep cycle so I wake up refreshed instead of groggy. With the mobile app, you can log in everything you eat and drink with the capacity for many details. You can even take pictures of your food! 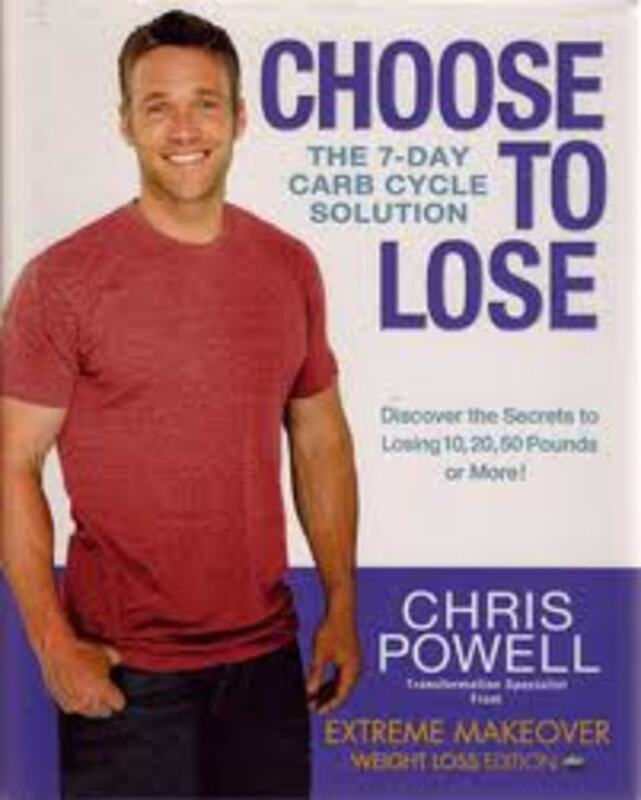 This is very helpful in tracking your caloric intake, fats, carbs, proteins, sugar, fiber and sodium intakes. Along with all these features, you can track all your data and progress as well. This band is not compatible with Bluetooth. Overall, this band has been very user friendly and fun to use. 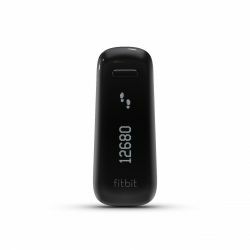 For an activity tracker that is a bit more affordable, take a look at the Fitbit One Tracker. This one is very highly rated and does everything that the others do, only better. For activity, you get tracking for steps, distance, calories burned, and stairs climbed. All of your data can be synced to your PC, Mac, iPhone 4S, and 3rd generation iPad. It gives you the ability to log your food and water intake, sleep cycles and lets you share all your information with friends. For Bluetoothies, this device will send info via that route, to your computer. The apps to use with this are also free and are compatible with iPhone and Android. This is not a band you wear around your wrist but is small enough to be held in a pocket, a belt, or even a bra. For some, this is a great feature because it is so discreet, but you need to ensure that you won't lose it while using it, so make sure it is secured when you're moving around. Like the others, it has a silent alarm so you don't disturb your partner and it's water/sweat resistant as well. The Garmin Vivofit is the most popular activity tracker to date in 2014. 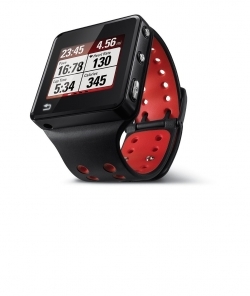 Next, take a look at the Motorola MOTOACTV Sports Watch which is packed with features.This one is also GPS enabled with technology called AccuSense that will track your distance, time, speed, heart rate and calories burned. It is compatible with optional sensors as well. Something that this device has, that the others do not, is an MP3 player to keep you motivated and entertained while you workout. Although it is not a necessary feature, but kind of fun, is the way it will measure your performance against your music to determine what songs motivate you the most. Then, it will customize a high performance playlist just for you. There is no need to connect to your PC with any wires since data is wirelessly transmitted to the MOTOACTV Training Portal through Wi-Fi. This portal gives you the ability to not only track your workouts, but to plan them. It is also water resistant. I think it is really cool that it has a touch screen that is scratch resistant. Busy people will appreciate being able to take calls while out on a workout. The free Android app can communicate through the device and headphones. When your phone is within Bluetooth range, you can take calls and get texts. This device is quite great in my opinion, but I have noticed that when certain data is shown on the screen, you can't see other data at the same time. For instance, when on the main exercise screen, I can't see the current time. However, all the other features work so well, that it's not a dealbreaker for me. If you want something that looks less like a bracelet and more like a watch, consider this Garmin Forerunner 910XT Sport Watch. The great thing about this device is that it can actually be used underwater. Instead of being water resistant, it is waterproof. 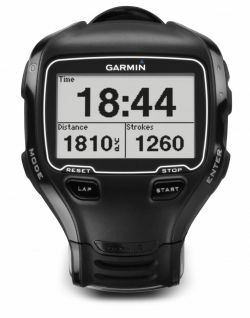 It was designed for open water and pool swimming since it will track swim distance, stroke identification, count of strokes and pool lengths. Not just for swimming, it will track other sports as well. I love that it is GPS enabled and will track the path you've taken so you can see it later on a map; this is great for open water swimmers. I love that you can easily transfer tracking from sport to sport with just the touch of one button. This device will track time, distance, speed and pace. It includes a barometric altimeter for elevation information. This includes ascent, descent and grade. You can also customize training pages for each sport you participate in. Setting alerts for breaks, or food can be very helpful. The battery life is astounding around 20 hours or so. I think mine actually gets just over that. You can use ANT+ sensors for cycling speed or heart rate monitoring. To see your results, upload Garmin Connect so you can see a map and all your details. With Connect, you can plan your routes and customize all your workouts. This watch can only be used by one person and does not feature multiple profiles. I am a cyclist, so being able to lock it onto a traditional Garmin bike computer mount is very nice. Tracking is very accurate, though I did notice that it doesn't track heart rate underwater. Which Workout Exercise Band - Watch do you have? Ab workout routines can be so painful. That being said if you have a proper machine to assist, you'll get to a six pack quicker. If you love going skiing in the powder your blades will make all the difference. Biking around town is something that is very enjoyable and affordable.